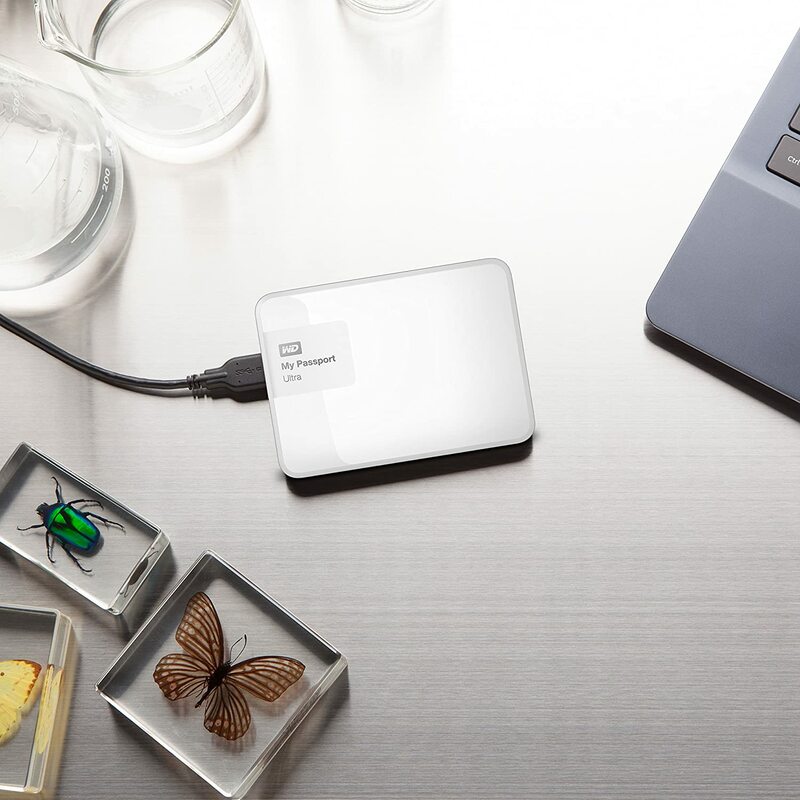 WD Elements portable storage with USB 3.0 delivers maximum data transfer rates, universal connectivity and up to 2 TB capacity for value-conscious consumers who are looking for reliable, high-capacity storage to go. 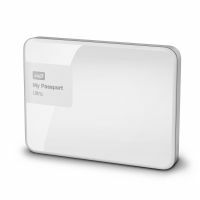 You can see list of our WD Eememts - 2TB My Passport Ultra below, perform Side-by-Side comparison. If you need further help, do have a look at Conzumr Guides and Tips. 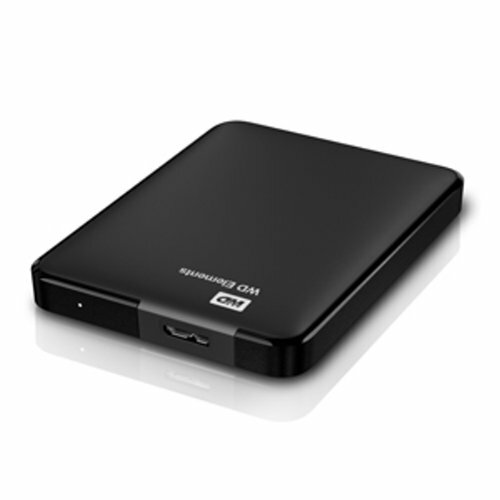 Alternatively you can view all External Hard Drive to choose your own favourites. 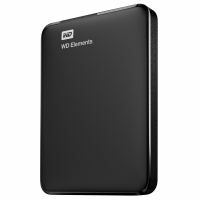 WD Elements portable storage with USB 3.0 delivers maximum data transfer rates, universal connectivity and up to 2 TB capacity for value-conscious consumers who are looking for reliable, high-capacity storage to go. Protect your files with the free 30-day trial of WD SmartWare Pro and back up your files to your WD Elements drive or to your Dropbox account. 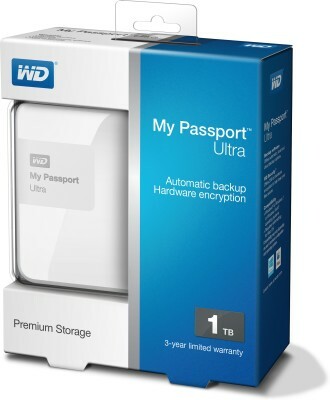 To Recieve updates and possible rewards for WD WDBUZG0010BBK (1TB) please sign in. To Recieve updates and possible rewards for External Hard Drive please sign in.